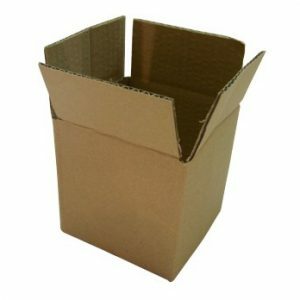 Flat white cardboard box 7″ x 7″ square x 1.5″ deep – 10 Pack. Please see product specification below. 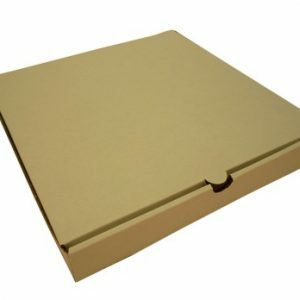 Sturdy flat white cardboard box, primarily used for pizza, complete with integral lid and double reinforced sides for extra protection, and a cut away hole to aid opening. 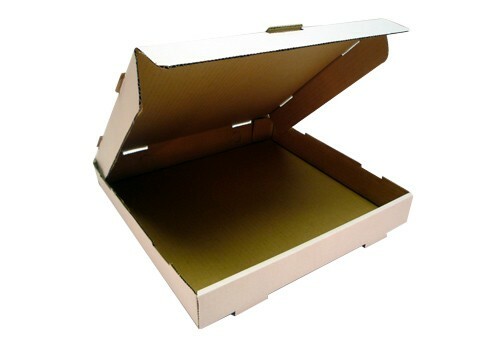 Also often used for secure postage of flat items such as pictures and plates, and folded clothing. 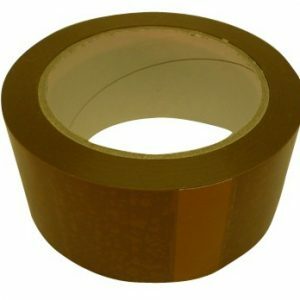 For larger quantities than those listed here, we may be able to offer even better prices. Call us on 01603 722264 for more details.